In 2015 Papa Gio’s decided to head North and introduce our concept to Lexington South Carolina. With an extensive menu offering Italian favorites, pastas, steak, seafood and panini sandwiches as well as our famous pizza that we have become known for, we opened a Italian Ristorante & Pizzeria. 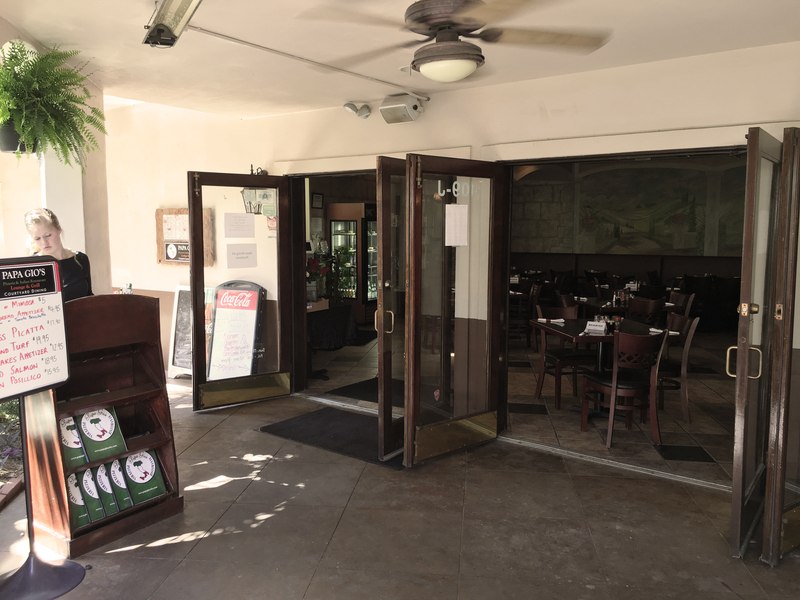 This location was opened many years after Papa Gio’s was first introduced. Although this location is very similar to our other location in Orlando Florida, we have great outdoor seating and added a cocktail lounge to this location. Our comfortable family atmosphere and great food is what sets us apart and it shows by the number of Papa Gio’s loyalists we have. Located on J Old Chapin Road, at the intersection of West Main St and Columbia Ave, just a short drive from I-20. 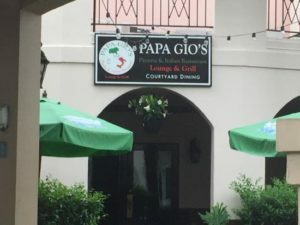 All of our locations offer the same recipes that Papa Gio’s has used since we served our first guest. For Pick Up or Delivery ONLY. Cannot combine with any other offers or coupons. Lexington Location Only. Must mention coupon. Limited time offer.